Richard Owen Roberts | Pray for Revival! You are currently browsing the category archive for the ‘Richard Owen Roberts’ category. Are We Making Strong Pleas to God for Revival? Then what is revival? 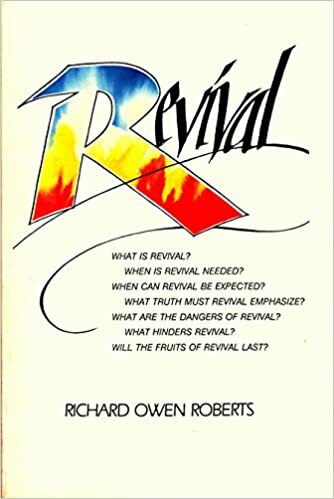 According to Richard Owen Roberts, revival is “an extraordinary movement of the Holy Spirit producing extraordinary results” (Richard Owen Roberts, Revival, 16-17).